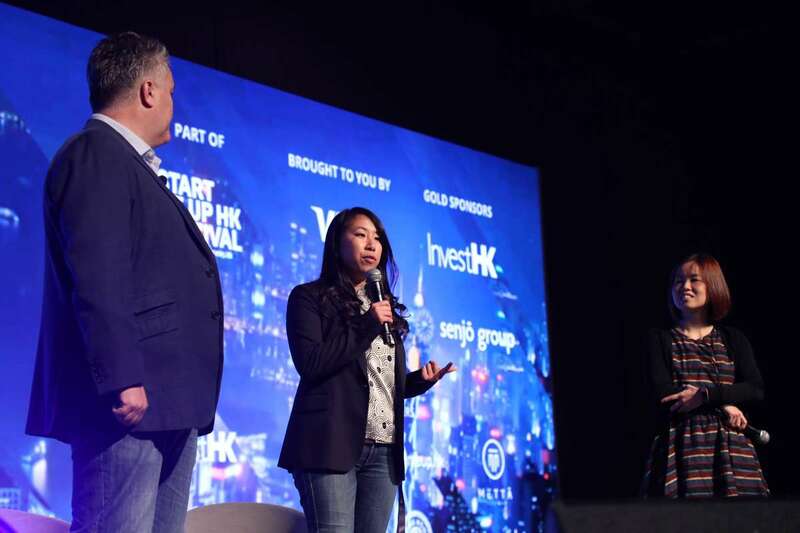 The FinTech Association of Hong Kong (FTAHK) and FinTech Australia have signed a memorandum of understanding to strengthen the ties between each other’s FinTech industries and lift support for businesses seeking investment, partnerships and expansion into each other’s markets. Australia and Hong Kong have enjoyed a close trade and investment relationship that extends back over 70 years. Hong Kong is already Australia’s seventh most important destination for services exports, valued at AUD$2.4bn in 2016, and sixth largest source of services imports, valued at AUD$3bn. Both countries enjoy significant government and regulatory support for their FinTech communities. In July 2017, the Hong Kong Securities and Futures Commission and the Australian Securities and Investments Commission signed a FinTech co-operation agreement, creating a framework to support and understand financial innovation in each market. The memorandum of understanding was witnessed by Sam Guthrie, Deputy Consul-General (Commercial) & Senior Trade Commissioner for Hong Kong & Macau, Australian Trade and Investment Commission (Austrade), as well as by Marc Entwistle, FTAHK Board Member and Co-Chair of Partnerships. FinTech Australia is the national Industry Association for the Australian fintech community. Officially launched in March 2016 as a not-for-profit organisation, it provides a single united and independent voice for over 200 fintech Startups, Hubs, Accelerators and VCs across Australia. 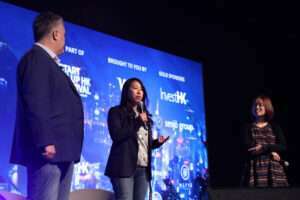 Its mission is to make Australia a leading market for fintech innovation and investment, working directly with Australia’s Government and Regulatory community to create a fintech-friendly Policy and Investment environment, and has successfully advocated for initiatives such as the ASIC Regulatory Sandbox, Open Financial Data, Digital Currency regulations and improvements to Australia’s R&D and Early Stage Investor tax schemes. FinTech Australia also champions members’ interests in the Media and via Austrade’s networks through the creation of fintech-specific Research and Advocacy campaigns, such as the EY FinTech Australia Census. It also runs initiatives to connect Australia’s fintech ecosystem, and to connect to leading fintech ecosystems internationally. Examples include the Collab/Collide National Summit in Melbourne, the “Finnies” Industry Awards in Sydney and our involvement as a launch member of the Global FinTech Hubs Federation.